The Appeal Board is a group of committed people who have come together to help raise the funds necessary to build the Discovery Centre. Appeal Board Chair, Alastair Fairley (second from the left) tells us how he came to be involved and why it matters to him. 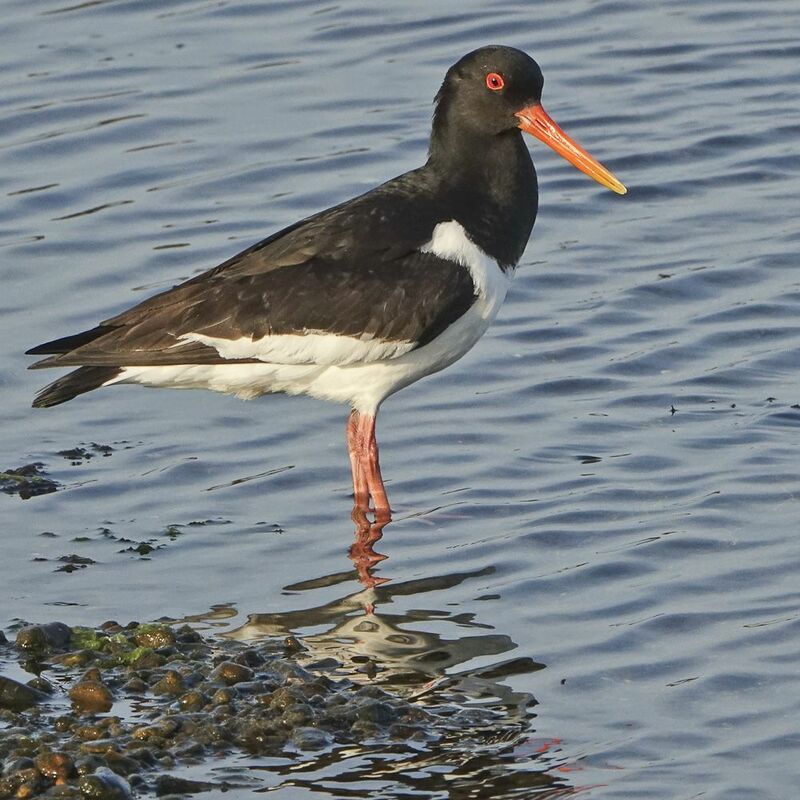 "I have been a visitor to Rye Harbour Nature Reserve ever since I first moved to my home in nearby Hastings in 1992. I used to often trawl the beaches picking up bits of driftwood which I would make into furniture, since the currents collect here, just like the shingle. 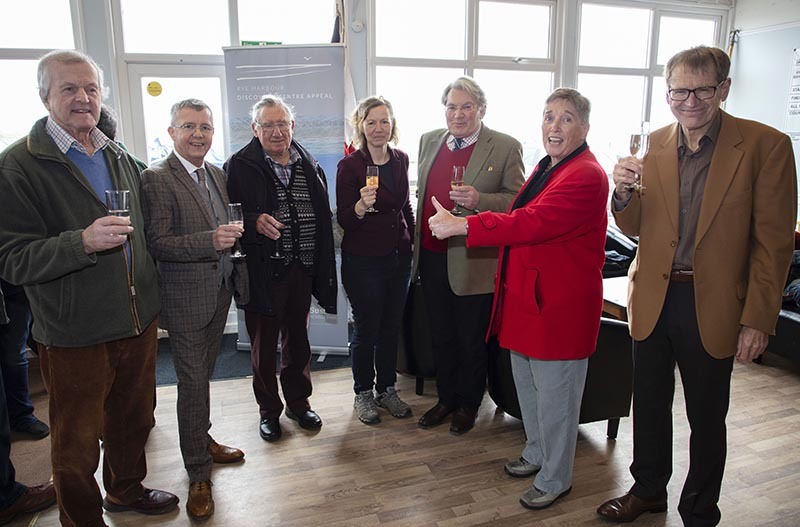 I am involved in establishing a new nature reserve with my brother-in-law at nearby Fairlight, so when I was asked by the then Chair of Sussex Wildlife Trust to head up the Appeal, it seemed like a natural step, since it offers so much potential for conservation in this special part of Britain. Sitting on top of Battery Hill looking out over the reserve, you can see what a vital part it plays in the strategic importance of the area – for wildlife, for visitors, and for the amazing natural environment along this stretch of coastline. Much of my work in relation to the Discovery Centre project has involved working with Sussex Wildlife Trust, bringing together the Appeal Board to support the multi-million pound fundraising campaign; working with the marketing team to identify how we can engage visitors; researching how the centre might operate, the activities it will support, and the people it can inspire. For a period, I stepped in as the project’s Co-ordinator, collaborating with both the design team, the Trust’s senior management, and many external agencies to take the project, first, through the planning stages, and then to a point where it can successfully be taken forward. 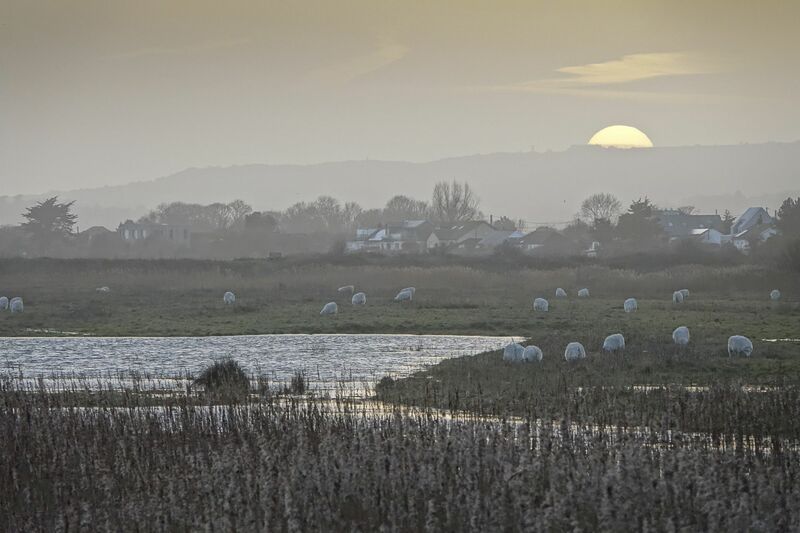 Anyone who visits knows that Rye Harbour Nature Reserve is a special place. The light is extraordinary. The wildlife it supports is exceptional. Its peace and tranquility offer a moment’s respite in a busy world. Having a Discovery Centre here will make a visit even more interesting – every time I go I learn something new. And it means I might also avoid getting caught by the constantly-changing weather too.